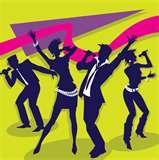 There is nothing better than a full stomach to enjoy great music. Their menu offers a variety of great cuisine fused with that southern comfort touch. 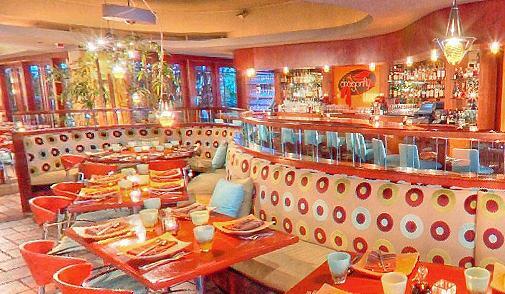 Cafe Boulud is a culinary destination for food lovers in search of casually elegant dining. Seasonal wine tasting and superb Sunday brunch. 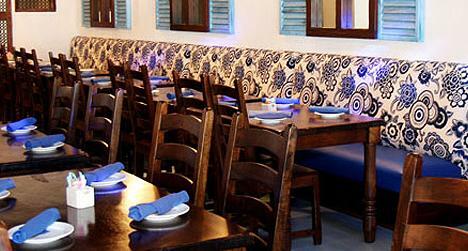 Visit Palm Beach's only premiere oceanfront restaurant. Award-winning menu with freshest seafood and mouthwatering culinary creations. 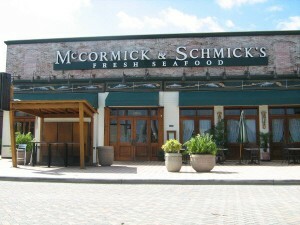 Uncover Florida’s finest in fresh seafood dining at McCormick & Schmick’s. Updating lunch and dinner menus daily to bring you a large variety of seafood. Discover the sensational flavors of a seasonally-inspired menu and award-winning international wine list in a casually-sophisticated ambiance. The combination of great Greek cuisine and celebration created a new meaning for the concept of dining in the heart of CityPlace's best restaurants. 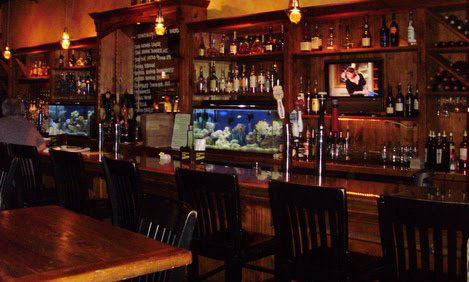 Enjoy Brewzzi's fresh beer accents from their on-site brewery and creative menu items. Convinient patio bar at the heart of CityPlace. 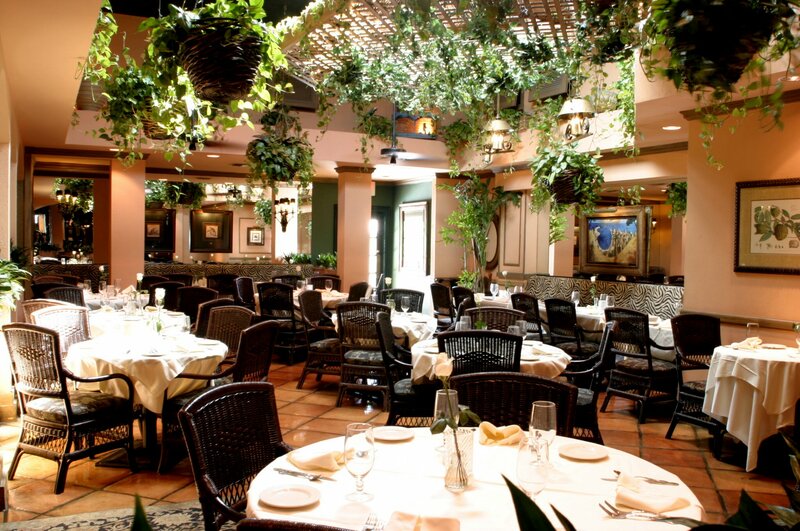 Café L'Europe, Palm Beach fine-dining icon, offers a balance of tradition and innovation. 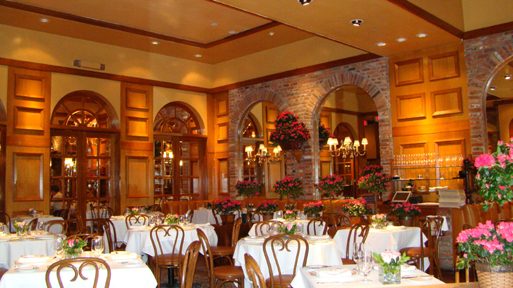 The menu includes a whole array of caviars to a voluminous wine list. Palm Beach's best sushi bar, Echo offers culinary and cultural experience like no other, celebrating the cuisine of China, Japan, Thailand, and Vietnam. 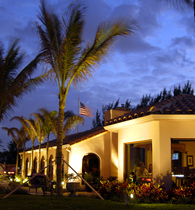 Part of the Hillstone Restaurant Group, Palm Beach Grill provides you with exceptional American cuisine in the most inspired of settings. Tabica Grill champions the fresh, all-natural, seasonal ingredients provided by the region's finest farmers and fishermen, presented in an All American cuisine. 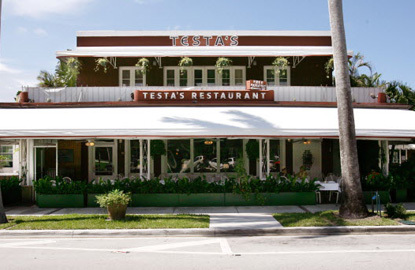 Testa's Restaurant is a comfortable, casual dining experience, where quality foods are served in a relaxed atmosphere. 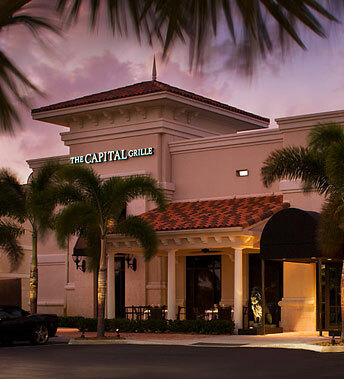 Dine and celebrate that the good life has gotten even better with Capital Grille signature specialties and wines from their award-winning collection. Enjoy a peaceful outdoor waterside dining area, a full liquor and wine bar part of the ultimate Italian inspired atmosphere and cuisine. 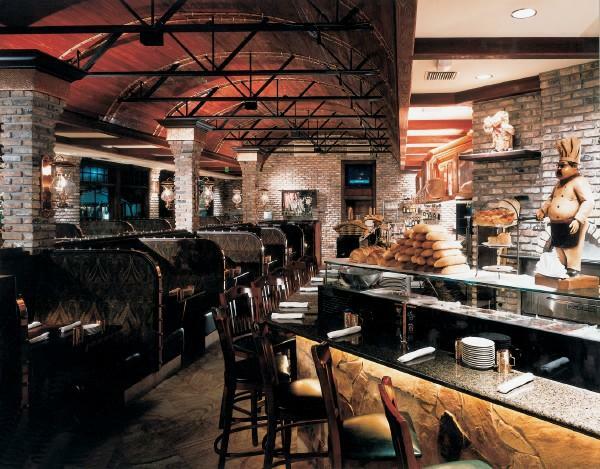 Delicious homemade Italian cuisine in the exiting surroundings of City Place. 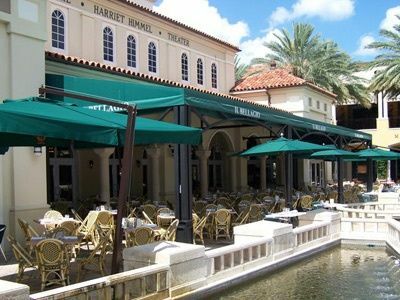 The outdoor patio offers impressive views of City Place West Palm Beach. 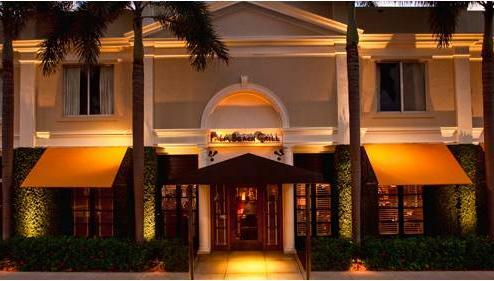 Ruth's Chris is the perfect excuse to enjoy the perfect night out. 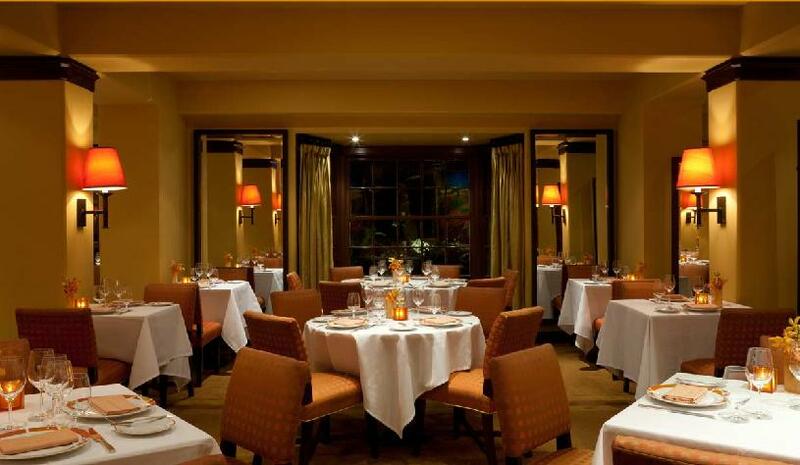 Dinner is served nightly, reservations are suggested and private dining may be arranged. 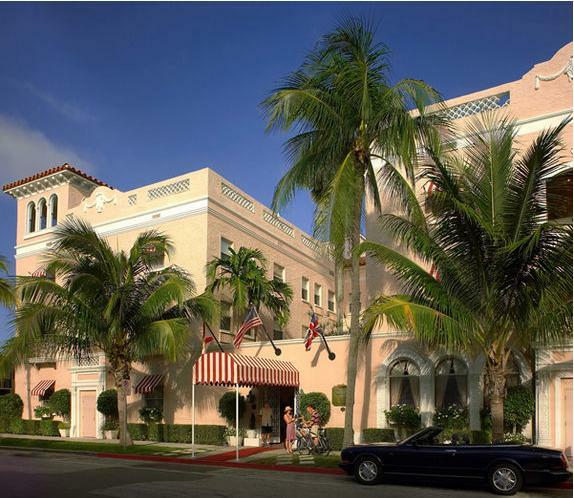 Situated on one of the world’s most exclusive shopping districts, Worth Ave., is Taboo, The Palm Beach's Legendary American Bistro & Bar. 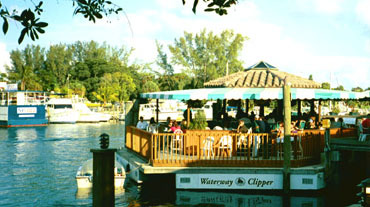 The Waterway Café is a South Florida tradition in waterfront dining since 1986. 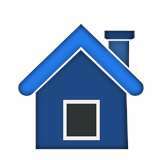 Featuring an exciting menu of fresh seafood, steak, chicken and more.